As its name suggests, the Department of Community Medical Supports is responsible for helping local medical services within the Tohoku region, especially in Pacific Coast regions affected by the tsunami and earthquake. The Department manages and coordinates a local network of people, governments, and medical institutes to allow everyone to work together closely. Moreover, the Department is developing a work structure designed to provide highly motivated medical practitioners in every location, including regions where the number of medical practitioners is decreasing. This new work structure would also contribute to the improvement of local people's health by conducting surveys and organizing events. 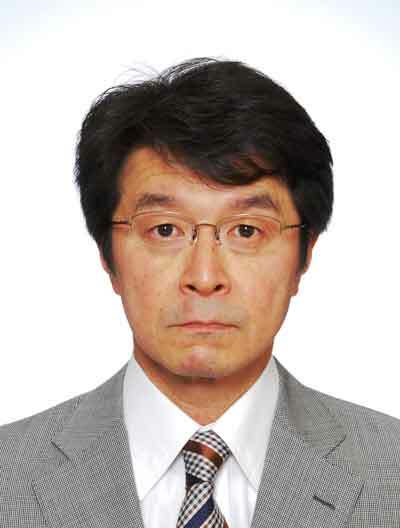 -Iwate Prefectural Miyako Hospital, Head of Clinical Lab. -FY2012 Young Investigator Award of Tohoku University Institutional Research Project Meeting 2012 "Human Science & Technology"
Copyright(C) Tohoku University Tohoku Medical Megabank Organization All Rights Reserved.